Signup For Private Online Golf Lessons! Bret has an unique talent to communicate and train golfers to reach their full potential. I think everyone would improve their golf game if they went to Bret. Thanks for my 3rd win Coach! Bret is one of the top instructors in the golf business. Thanks for helping me win the Match Play Championship! 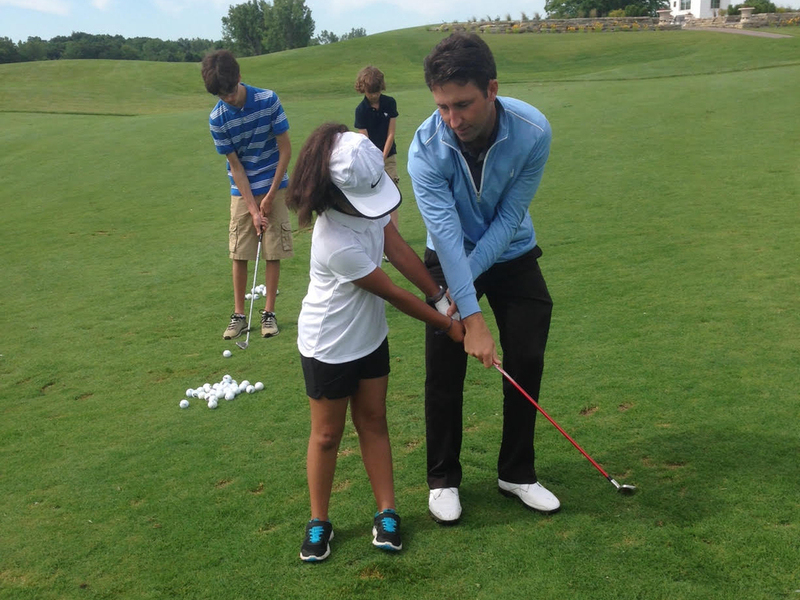 Get the best golf lessons from PGA professional, Bret Hartman. He also has a selection of golf training videos that discuss and demonstrate the fundamental techniques of the game. Whether you are a beginner or touring pro, you can learn how to play golf from our trained instructor. Contact Bret today to learn more about his upcoming lessons. 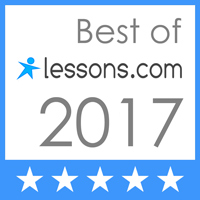 All new students in 2017 can receive world-class profession golf lessons at a 10% discounted rate by mentioning Website 2017 when signing up! Bret Hartman is the Head of Instruction at the renowned Rick Smith Golf Academy Rochester, Michigan,He offers lessons and trainings to novice, intermediate, and advanced golfers. He has more than 10 years of golf experience and has helped players from all levels reach their golf goals, from tee to green. Bret shares his knowledge to students so they, too, can reach their full potential.